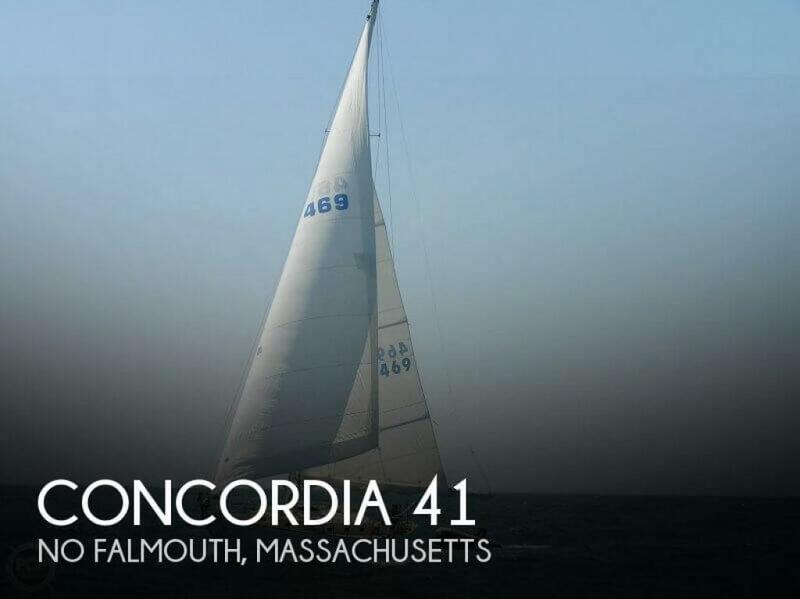 One of the six Concordia 41's originally sloop rigged! 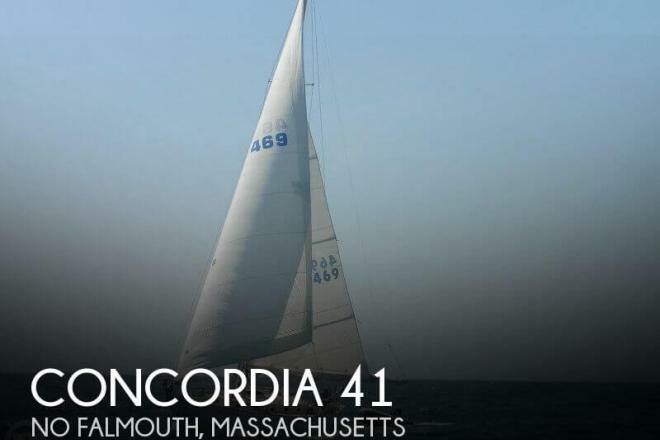 If you are in the market for a sloop, look no further than this 1956 Concordia 41, just reduced to $59,500 (offers encouraged). This vessel is located in Mattapoisett, Massachusetts and is in great condition. She is also equipped with a Westerbeke Diesel engine. Reason for selling is age & changing interests, would like to pass her on to the next caretaker.